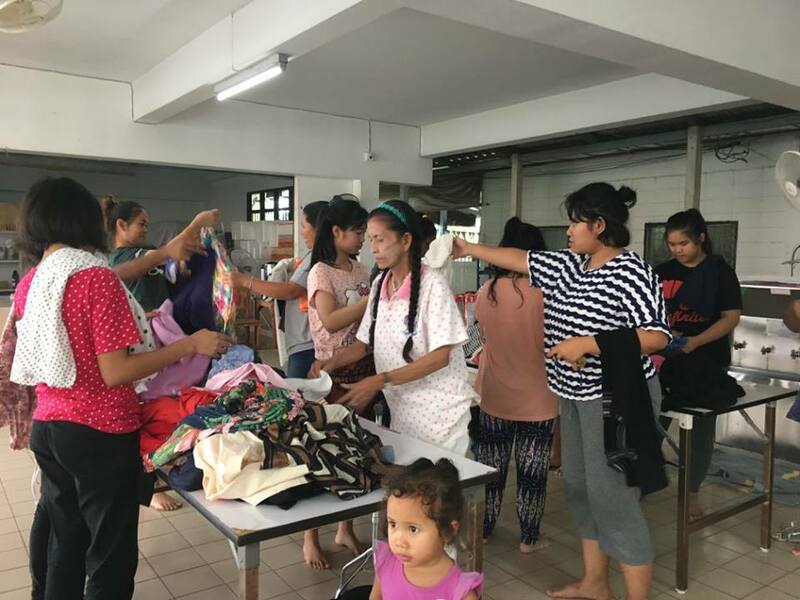 In a country like Thailand where Food is readily available any and everywhere, not many people are consciously aware of what they eat or purchase in supermarkets. If it’s cooked & if it’s packaged nicely, it must be good & edible, and besides, all the celebs are eating it on TV! So today, we bucked the system and asked questions about what we take for granted, as food. 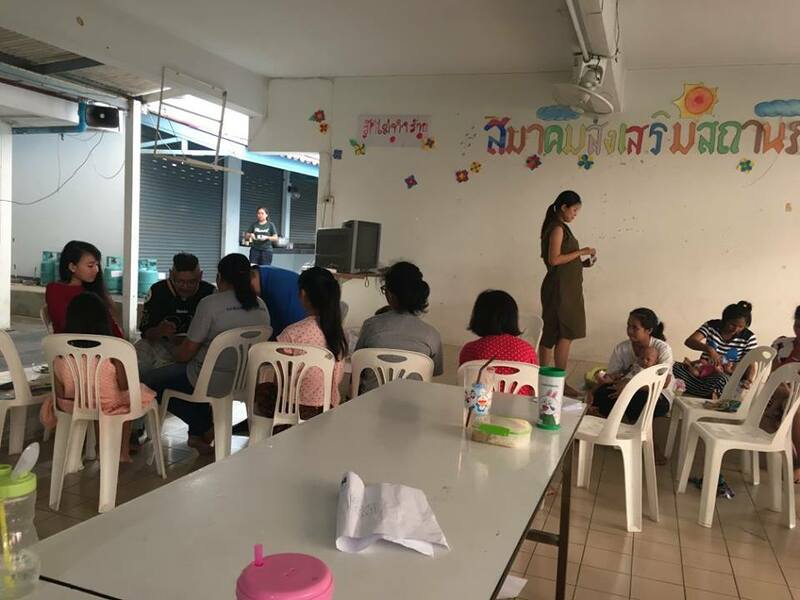 Andrea Galassi, a Teacher at the Bangkok Christian College, myself and Thai Translator Iyarin, set out this afternoon to raise an awareness about healthier food choices amongst the ladies at Emergency Home today. 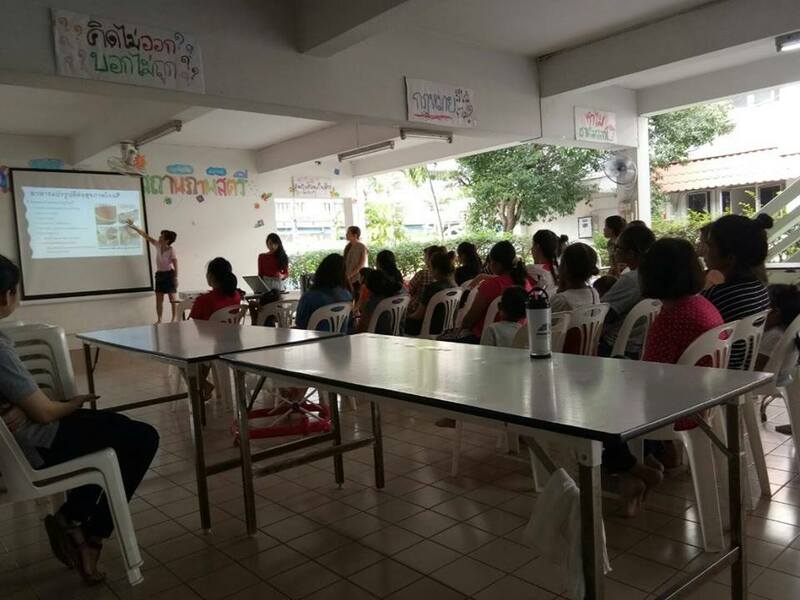 It was a simple presentation to get the girls thinking – as we presented REAL vs FAKE foods, the natural vs the processed; also the importance of certain foods for those pregnant, lactating and those suffering from HIV. To engage the ladies, we asked questions and anyone who attempted a response received a coupon — there was no right or wrong. The number of coupons they had at the end entitled them to some small gifts that we had — bracelets, necklaces donated by the Fuertes family as well as nuts and small purses. 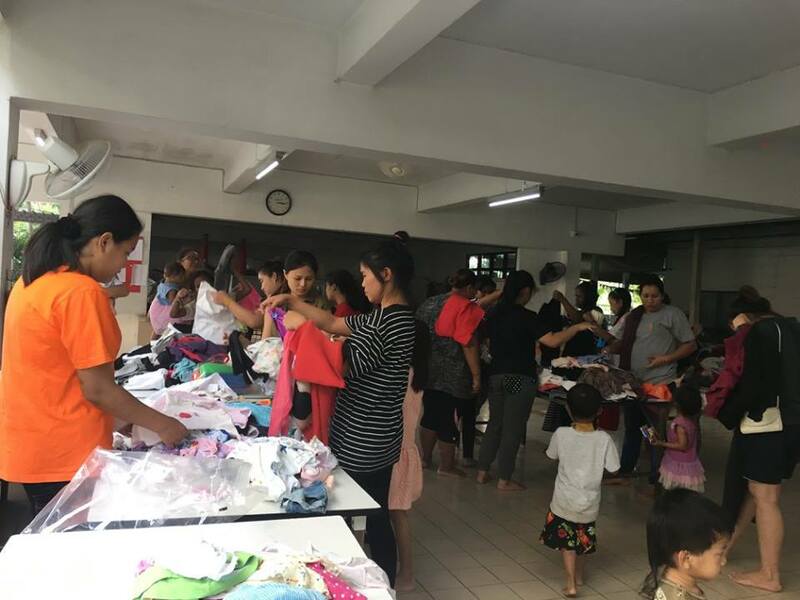 After the class, we opened our “shop” where the girls could select from four long tables of clothes — maternity, women’s wear, kids, toddler and babywear and shoes… We also handed out paper diapers, nappy covers and other newborn needs. While this was going on, we also had a small team talking, counseling and encouraging individual girls. We’re all looking forward to healthier & happier situations for all these ones as they go through this transitional period in their lives. We wish them a blessed beginning to 2018!